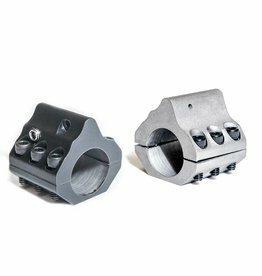 Low Profile: Fits inside hand guards with 1.35+ dia. Witt Machine and Tool Co. Manufacturer of high-quality firearms and firearm accessories.